SHJD-9450G was successfully added to your cart! SHJD-9450G could not be added as a favorite. Please make sure you are logged in. 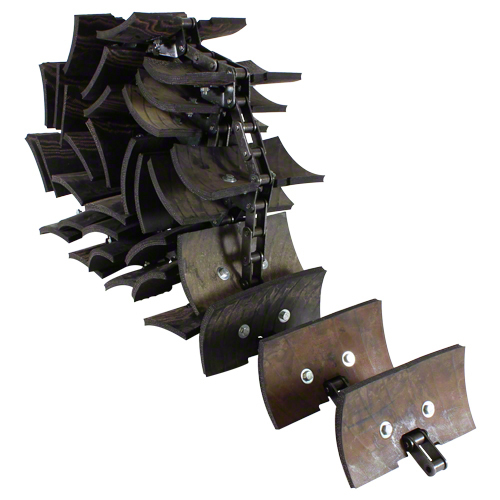 Clean grain elevator chain. 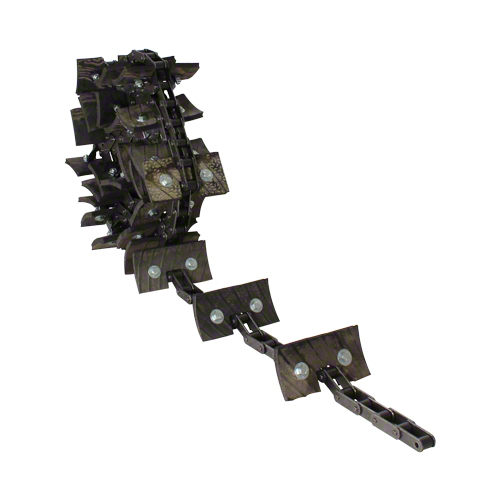 Rubber paddles bolted to heavy-duty roller chain using locknuts for quick repair. Connector link included. Made in USA. For John Deere combines 9450, 9550, 9560, 9650, 9650CTS, 9660, 9660CTS. For John Deere 9400, 9410, 9450, 9500, 9510, 9550, 9560, 9600, 9610, 9650, 9650CTS, 9660, 9660CTS, CTS, CTSII.